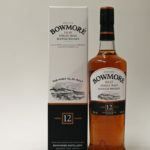 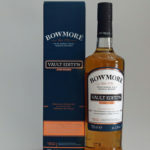 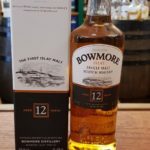 One of the more complex Bowmore's in the distilleries own range. 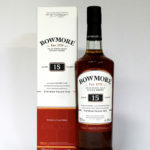 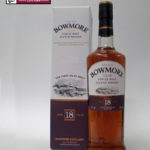 The Bowmore 18 is one to savour. 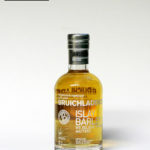 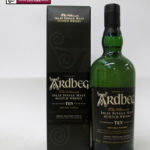 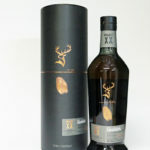 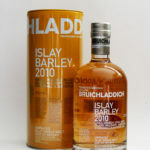 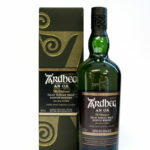 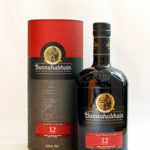 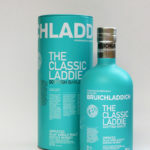 There are citrus, toffee and chocolate notes alongside the sherry cask influences. 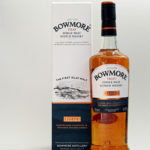 The Distillery say they have created this Bowmore Legend to honour their home and capture its essence. 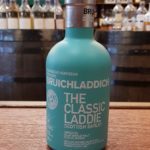 Crafted from a selection of the finest bourbon barrels, which over time help to bring out the perfectly balanced, delicious citrus and gentle smoky character.